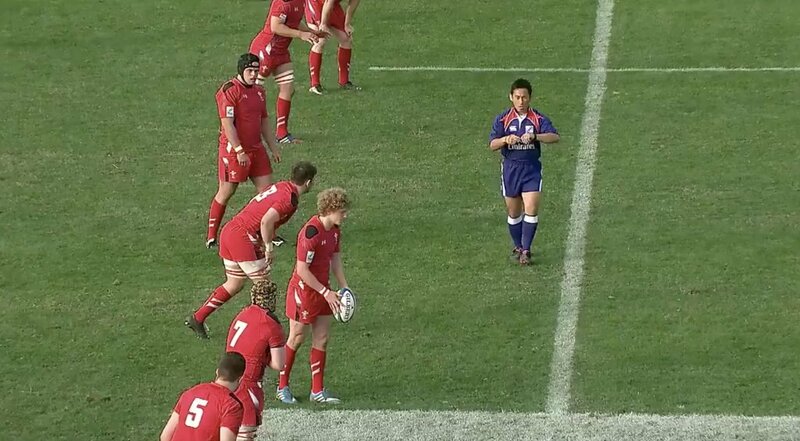 In monsoon conditions and with the hooter buzzing for halftime, this 15 needed to do something special for his team and he did just that. 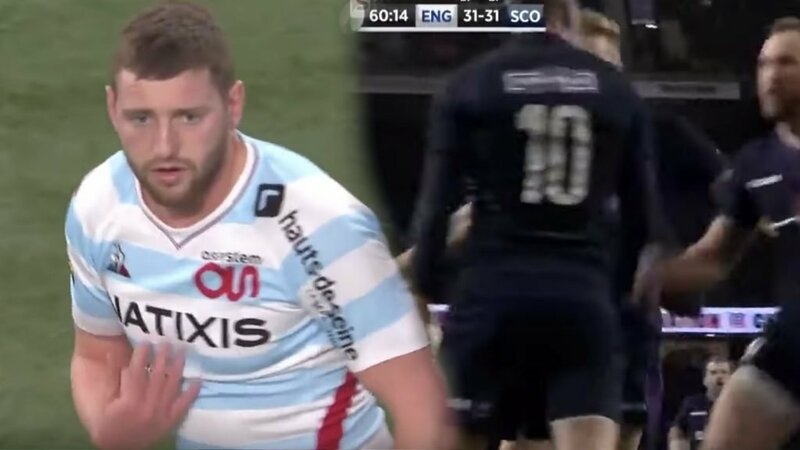 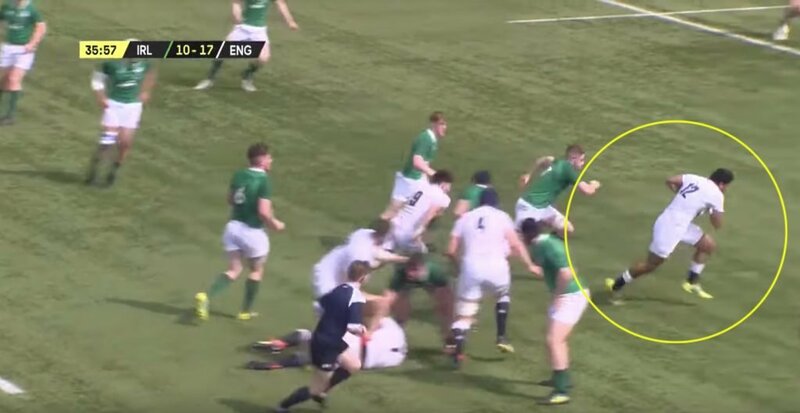 It’s difficult to fathom as to just how he managed to beat all those defenders, pick up the ball and THEN find the legs to power over for the try. 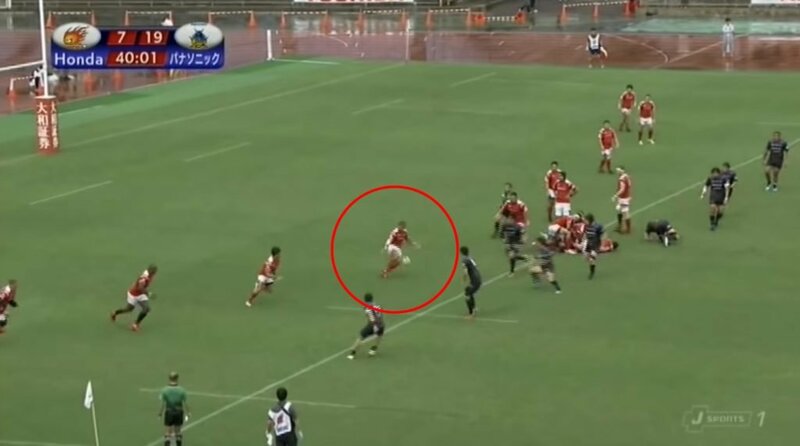 Is the Japanese Top Rugby becoming more exciting than Super Rugby?